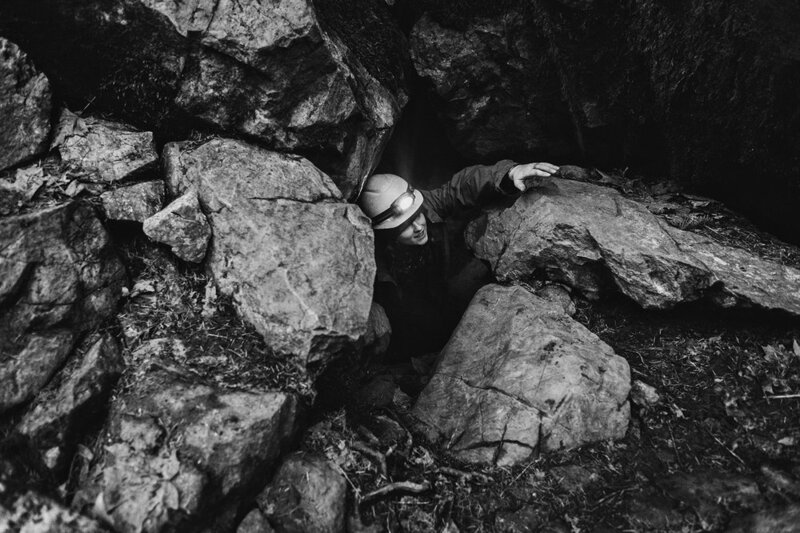 Horne Lake Caving. 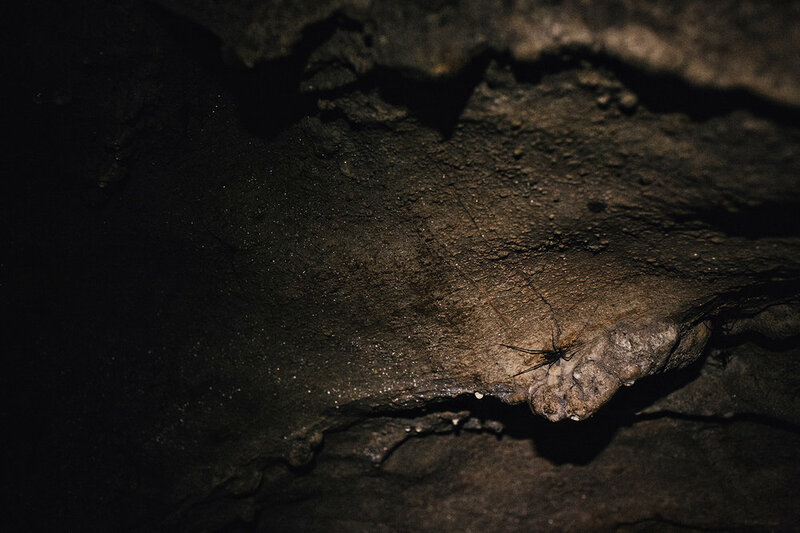 Vancouver Island has the highest concentration of caves in North America and the caves at Horne Lake, though not for the squeamish, or arachnophobic, are just about perfect for the amateur spelunker. 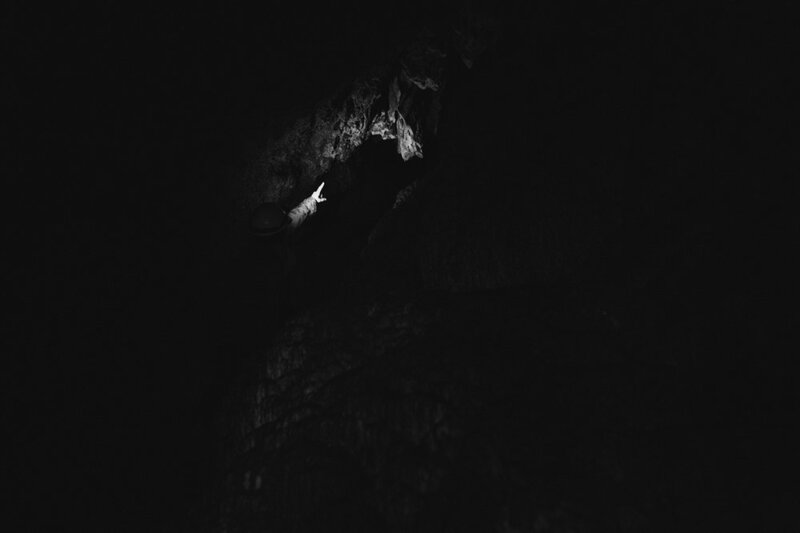 Karst rock, needle ice, cave crickets and two cave humans.